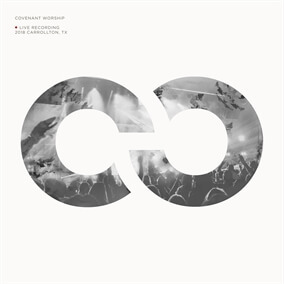 NEW from Covenant Worship - "Covenant Worship Live"
Covenant Worship Live is the newest album from Covenant Worship, and their first independent release in partnership with Watershed Music Group. In this self-titled album, you’ll find encouragement, celebration, and moments of true encounter with God. Covenant songs rally the hearts and spirits of everyone who experiences them, whether corporately in church or through earbuds during a morning commute. Within the music of Covenant lies an anointing to create an atmosphere of honest, powerful worship that transforms lives to be more like Jesus & influence our world. Original Master MultiTracks and other worship-­leading resources for Covenant Worship Live are now available.